This month, I am promoting charities and good causes for free on my blog. 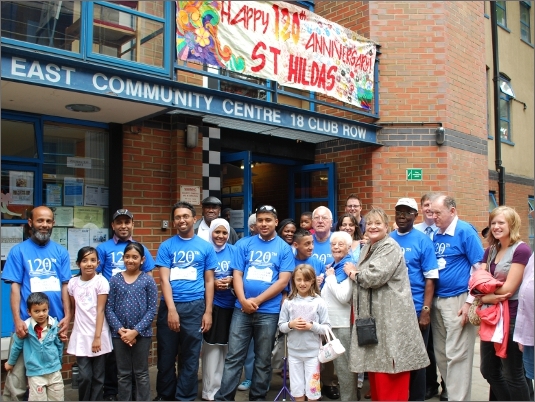 Today, I feature a guest post from St Hilda’s East Community Centre – Working for the Tower Hamlets community and beyond since 1889. St. Hilda’s East is a multi-purpose community centre in the Bethnal Green/Shoreditch area of Tower Hamlets. We provide valuable support to groups of all ages and backgrounds within the local community. We aim to address social issues and disadvantage found in the area, where 52% of children live in poverty (End Child Poverty campaign, 2012). Our activities range from an Under 5s Project, youth services, Legal Advice, volunteering, to a Women’s Project and mental health support. Some projects, such as the Boundary Women’s Project and our much-used Advice Service, are not fully funded and we rely upon donations to maintain them. 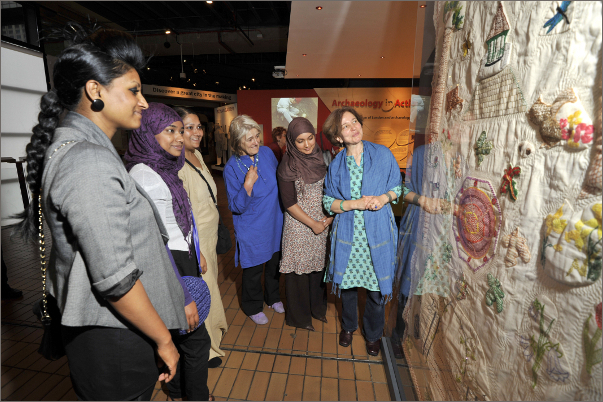 The Boundary Women’s Project aims to encourage local women to realise their own potential, especially women experiencing social exclusion or minority ethnic women facing language barriers. The varied programme of regular activities includes from English language classes, Keep Fit, IT sessions and an exciting textile training initiative is also taking place. 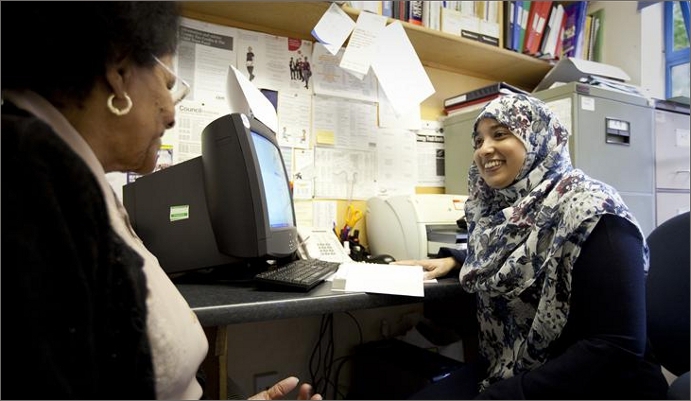 The Advice Service provides free, confidential and impartial advice to local residents – particularly those who struggle in accessing rights and entitlements through lack of knowledge and language barriers. The Advice Service is staffed by our qualified advisor, and we also offer a legal advice service delievered on a pro-bono basis by law firm staff who volunteer weekly. You can also find us on Facebook (www.facebook.com/sthildaseast) and Twitter (www.twitter.com/sthildaseast).